Garages were initially intended to house a very specific item...your car! These days you're more likely to see cars on the street or in the driveway than in the garage. Garages have been used instead as glorified storage spaces filled with boxes, yard equipment and unused kid toys. With a little work and planning you can take back your garage and use it for storage of your stuff AND your cars! Storage is important so plan ahead by cleaning out what needs to be stored and what can be donated or thrown away. Purging is always a good first step! While you're at it, sort your items into categories that can be stored together such as yard tools, appliances, toys, keepsakes, etc. - Don't forget the vertical space above your cars - shelves can be installed here too! If all else fails rent a small storage space for those items you just can't bear to be without. 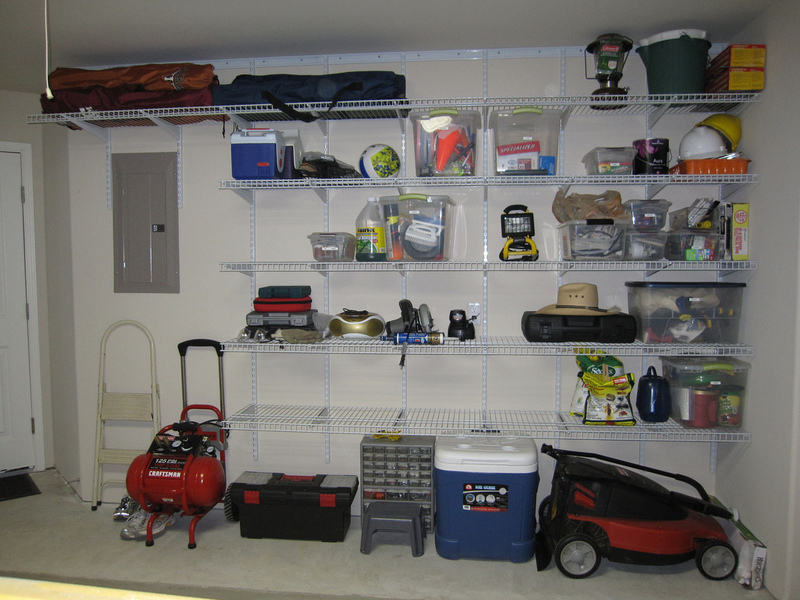 What tips do you have for keeping your garage organized and clean? Do you keep your cars parked inside or out? 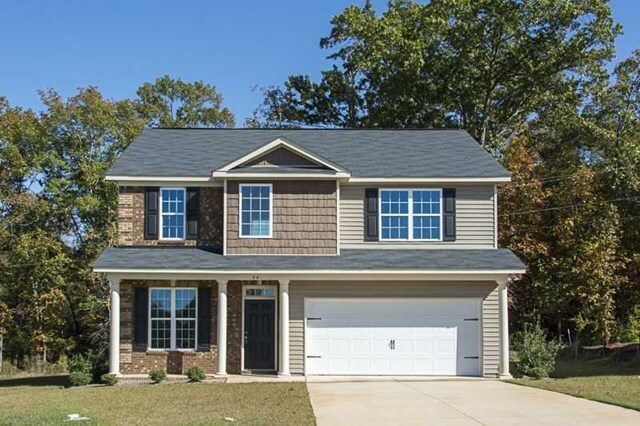 Being a homeowner has a lot of perks - especially at tax time. Homeowners are eligible for several tax breaks that may ease your payments due to Uncle Same. Talk with your tax preparer to see if you are eligible for any of the following homeowner tax write-offs. - Did you relocate for a job more than 50 miles away? You can write-off some of your moving expenses. - Sell a home so you could move into a new one? Ask about tax breaks related to selling costs! - Did you make any modifications to your home to make it more energy efficient? Those costs may be deductible too! 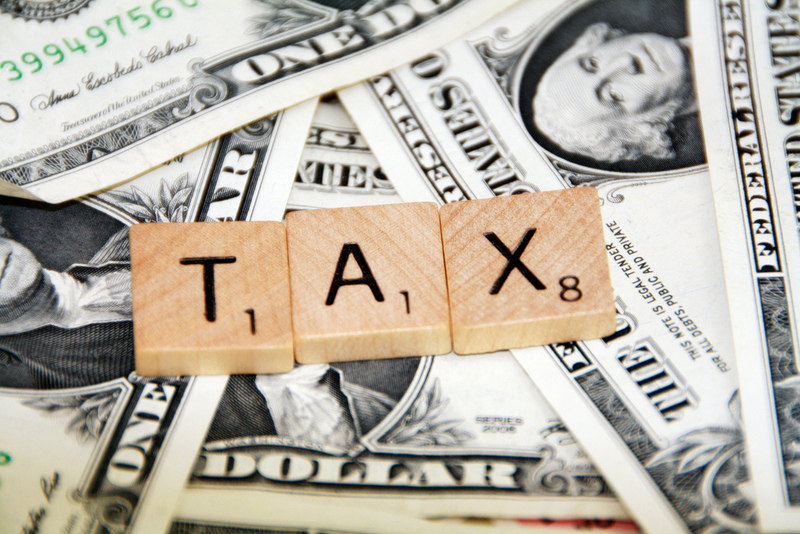 Owning a home may make your tax filing process a little more complicated - but it's worth it! Talk with your tax professional to make sure you get all the tax benefits from owning a home! Looking to sell your home so you can move into your brand new C and C Builders home?? Staging can make all the difference! It's important to make your home appealing to a wide variety of buyers and little things can make a big impression! - Keep scents from being overwhelming. Allergies or sensitivities make lighting a bunch of candles or artificial scents a no-no. Do keep your house clean and avoid cooking before a showing. - Clean, clean, clean! Help home shoppers see your home for what it really is - without the mess! - Take photos of your home and look at them from the perspective of a possible buyer. What would make you take a second look? What might be a distraction or take away from the appeal of your home? 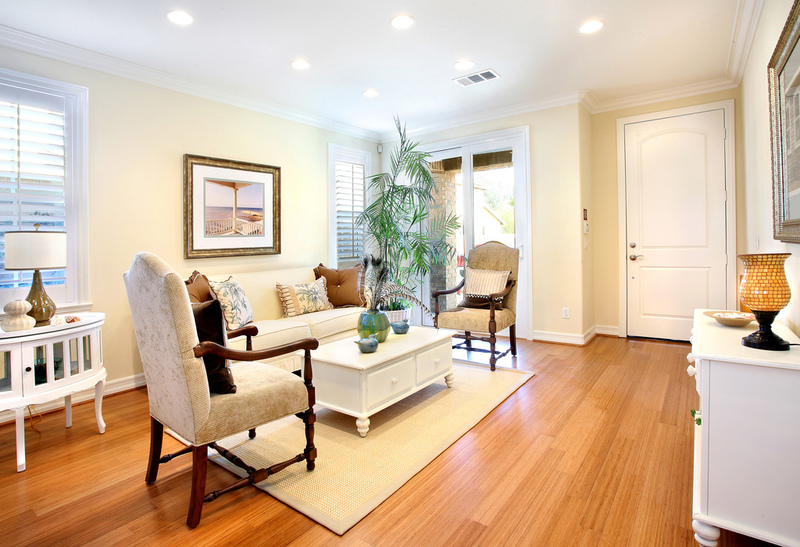 What tips do you have for staging your current home? The Groundhog's prediction is in and he's calling for 6 more weeks of winter! Don't be discouraged! Use this opportunity to create warmth in your home with the following fun and cozy ideas! 1. Layer with blankets. Add cozy throw blankets and quilts on chairs and the end of your bed. They give a warm look to the home while being practical at the same time! 2. 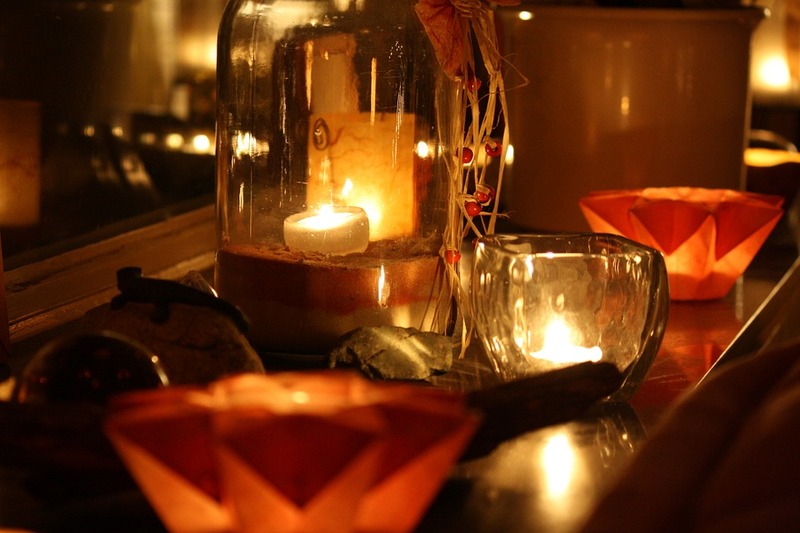 Use candles to light up winter nights. Group together and cover in a glass vase to reflect the light. 3. Bring touches of nature inside with winter flowers, rocks, branches or potted plants. 4. Fluff up the pillows! Bring out the pillows and layer for an extra cozy look. 5. Add drapes or window coverings to warm up the look of your home and keep the cold drafts out. What do you do to warm up your home during the winter?